Homes and gardens are fast becoming inseparable spaces. Great interiors and great exteriors come from the same starting point – a place where good design, craftsmanship and creativity meet. 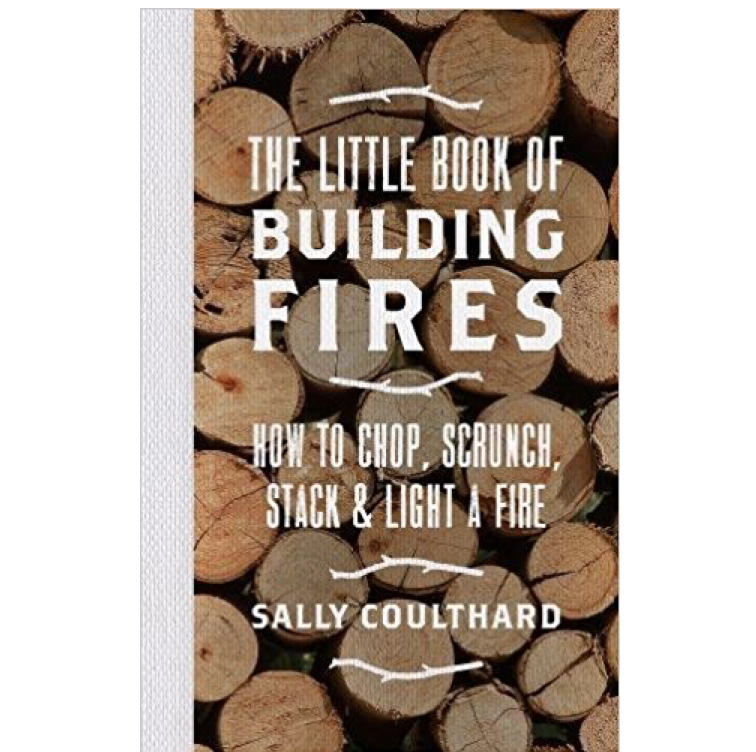 Bestselling author and designer Sally Coulthard has spent the last twenty years designing, building, planting and writing about homes and outdoor spaces. She sees no boundary between the rules that govern good interior design and those which are needed to craft a spectacular studio or glorious garden. 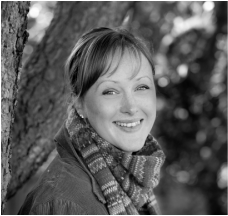 Keen to make good design accessible, she has written nearly 20 books about restoring houses, designing interiors and creating outdoor spaces. 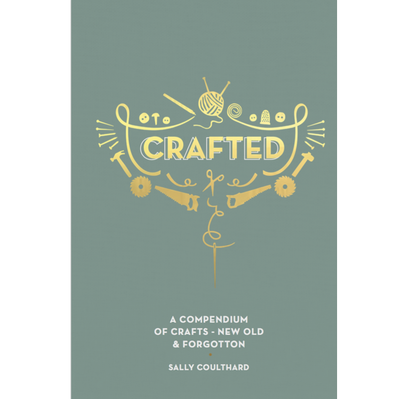 From garden styles to designing with salvage, creating workspaces to building sheds, Sally’s books inspire, encourage and equip readers to take on projects of their own. 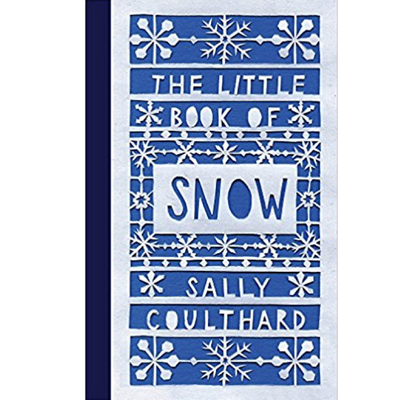 Her bestselling Christmas 17 title THE LITTLE BOOK OF FIRES (Head of Zeus), was followed by THE LITTLE BOOK OF SNOW in 2018 and THE HEDGEHOG HANDBOOK. 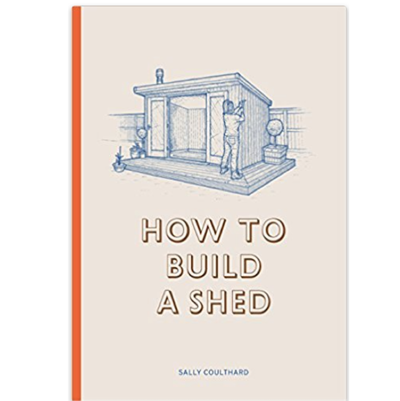 The practical and inspirational handbook HOW TO BUILD A SHED also came out in 2018. 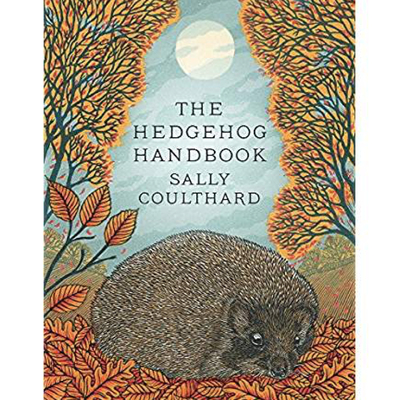 Sally has more books in the pipeline, to be announced. She also runs her own private garden design practice. 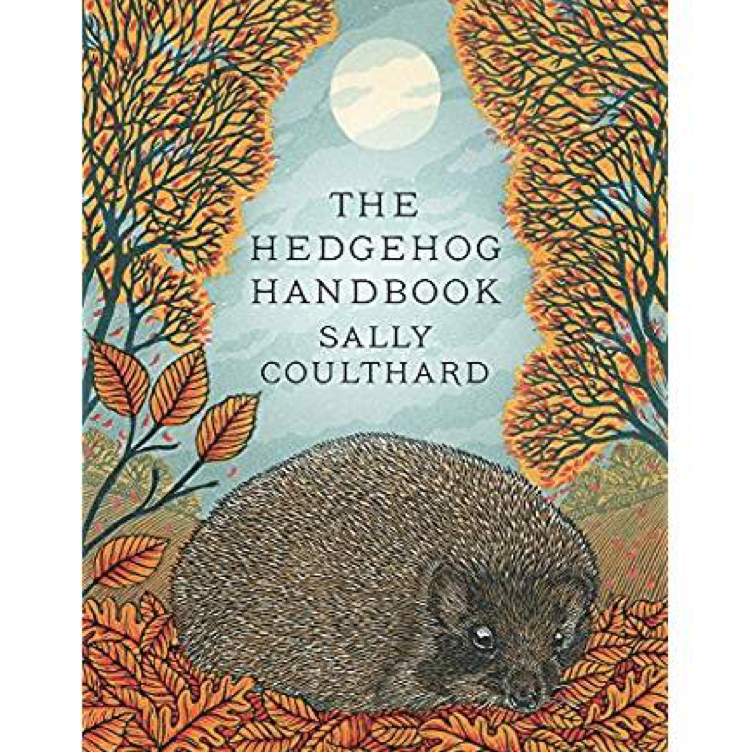 Follow Sally Coulthard on Twitter. 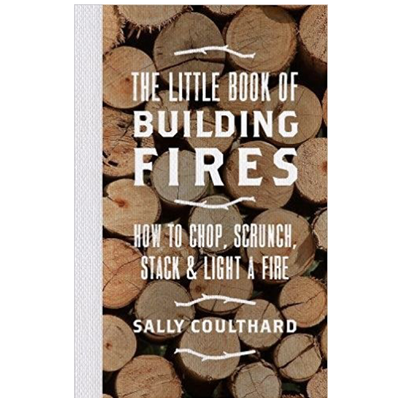 Follow Sally Coulthard on Instagram. 'A cracking book' Sainsbury's Magazine.